Multi Media Creator: Game artist at Farmtown. Novelist at Wattpad. Musician at Soundcloud. Future Sentinel. 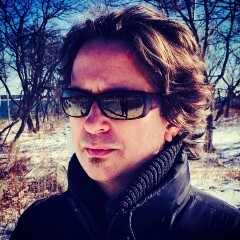 Creator of “Evocronik,” Cyberpunk animated series. A Fanfiction Contest Entry, Originally Published on Wattpad.